The kitchen is the most frequently used room in your home. It’s a gathering place for family and friends and where the majority of your meals are prepared and consumed. It’s critical that your Outer Banks kitchen renovation ideas are pre-planned and of a practical nature. And of course, they must also account for the amount of space available. Having a well prepared game plan can give you a real advantage and ensure you have a successful kitchen renovation regardless of whether you tackle the project yourself or plan to seek the services of a professional kitchen renovator on the Outer Banks. Have a practical kitchen design before you begin your OBX kitchen remodel. This requires that you take into consideration where meals will be served, where you want the majority of the storage to be, and areas where designated ‘clean-up’ can be located. Maximize the space available. A carefully well planned kitchen design should have the stove, refrigerator and sink arranged in a triangular pattern for efficiency. Another helpful tip is to have multiple work areas in the design. Having more than one ‘work station’ allows for a number of people to work at the same time, including an island. Allowing for a little extra counter space in the design plans can make all the difference. 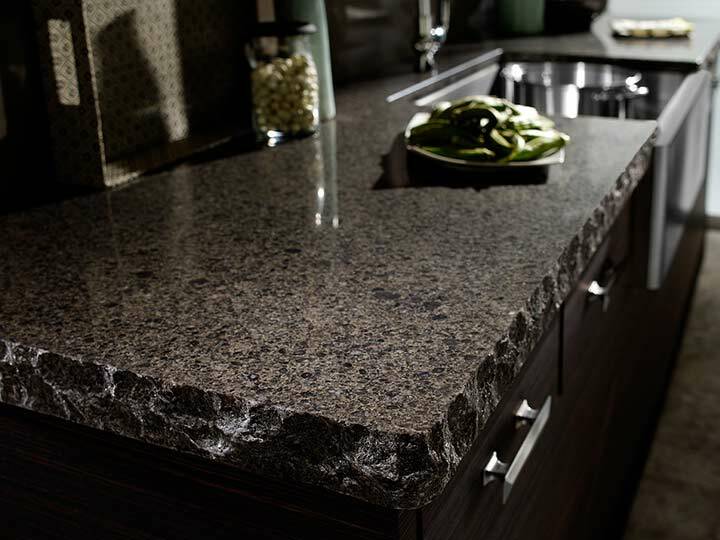 When making choices for the various finishing materials in your newly remodeled kitchen keep in mind the functionality of the space while asking yourself if that particular material will increase the ease of movement. Your remodel should reflect your personality. So spice it up, get inspired and spend some time researching what’s out there. Incorporate a unique touch to your design, maybe a unique piece of furniture. It’s great to add a little flair to the room that is the heart of the home. Talk with the professionals at Custom Kitchens and make use of our expertise. You may find some ideas that can enhance or inspire your own.